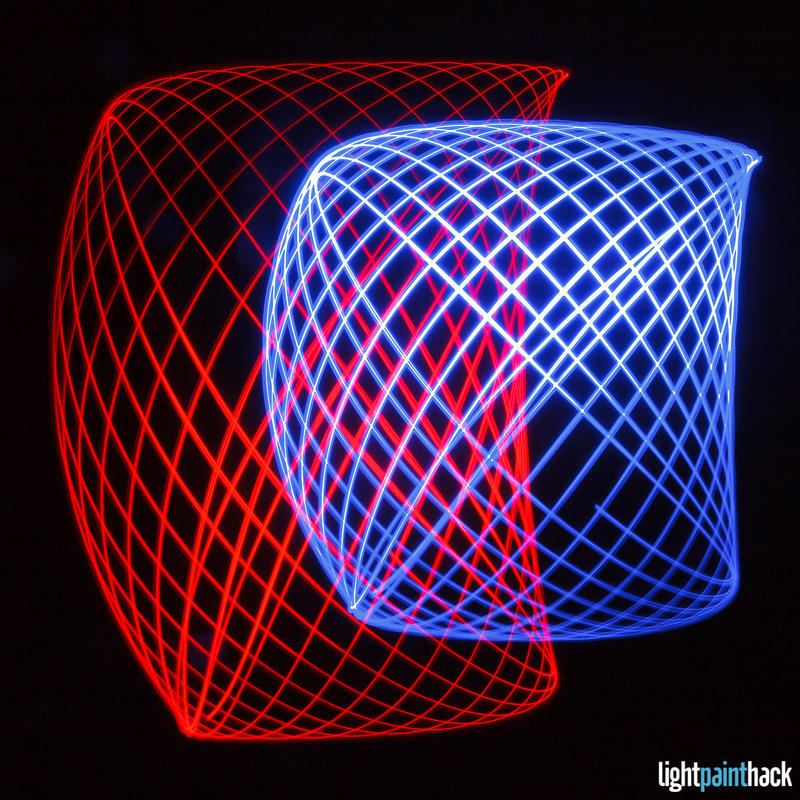 A few posts ago I shared some light painting images that were created using a harmonograph. One of those pictures made it to explore on Flickr so I decided it would be a good idea to show people how I made the harmonograph and took the photograph. It’s somewhat ad-libbed, but I will let the video above do the talking.